Showing results by author "A. J. 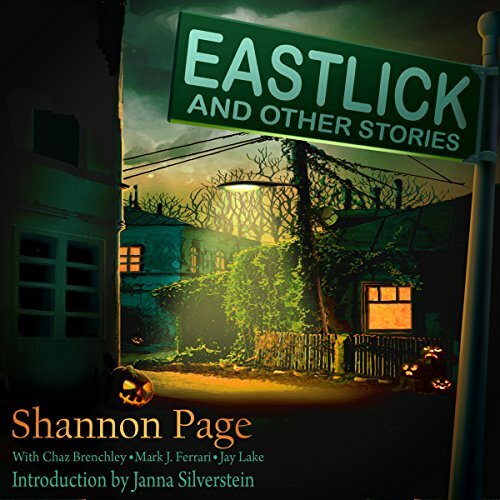 Lake"
A dragon's tears; Gilgamesh returned; lovers in space; gin, beer, blood; passion and heartbreak; wild legends, gritty truths - and one truly plucky realtor - you'll find all this and more in Eastlick and Other Stories. 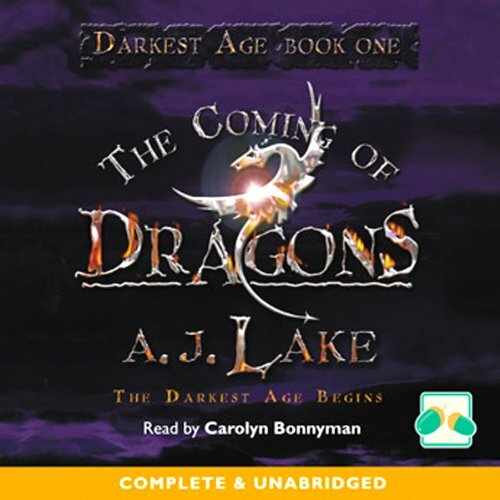 Shannon Page's kaleidoscopic collection of marvelous tales meanders from post-apocalyptic Cyprus, medieval Venice, and the Age of Legends, to the far reaches of outer space - and inner space too. When a ship is dashed against the rocks in a fierce storm, all hands are lost except for two children, washed up on a beach next to a mysterious trunk. Inside the trunk lies something more powerful than the fiercest storm, something that binds itself to their destiny. Shipwreck was just the beginning of a journey which will take them far from anything they know, and for which they will need skills and courage beyond anything they imagined.